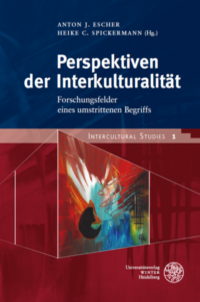 The INTERCULTURAL STUDIES series aims to provide insights into intercultural research. 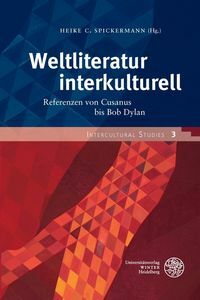 The Center for Intercultural Studies (ZIS) focuses and initiates research projects, lecture series, and symposia that are suitable for taking on a intermediary(mediating) role between subjects and disciplines. 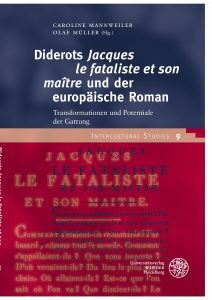 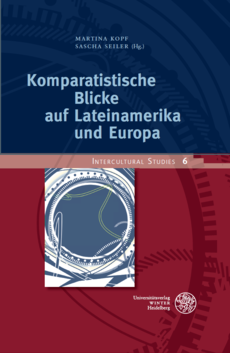 Thus, the center wants to broach the issue of interaction between cultures and thus account for the studying of topics such as migration and mobility, cultural and foreign self-description, cultural contacts and conflicts, problems of globalization, gender differences to name a few of the contributions. 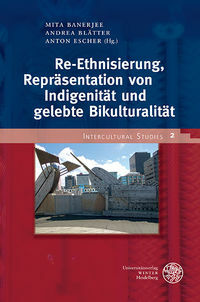 Intercultural research can only be fruitful in an interdisciplinary approach. 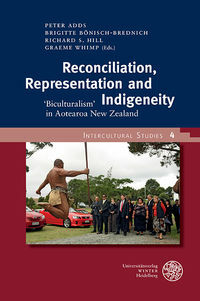 Research on inter-culturality has to include almost all disciplines of cultural, social, and human sciences, because culture extends to the entire reality of human life. 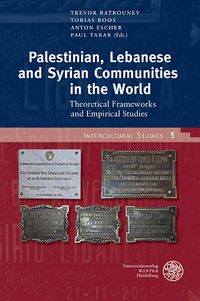 Since scientific work is shaped in each case by one's own perspective, by traditions of the disciplines and historical prerequisites, representatives of different scientific traditions should always be involved in the work on inter-culturality in order to develop intersubjectively comprehensible results. 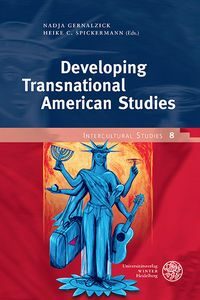 Regardless of the culture of sciences and language, this approach will enable a more qualitative discussion of global cultural phenomena.